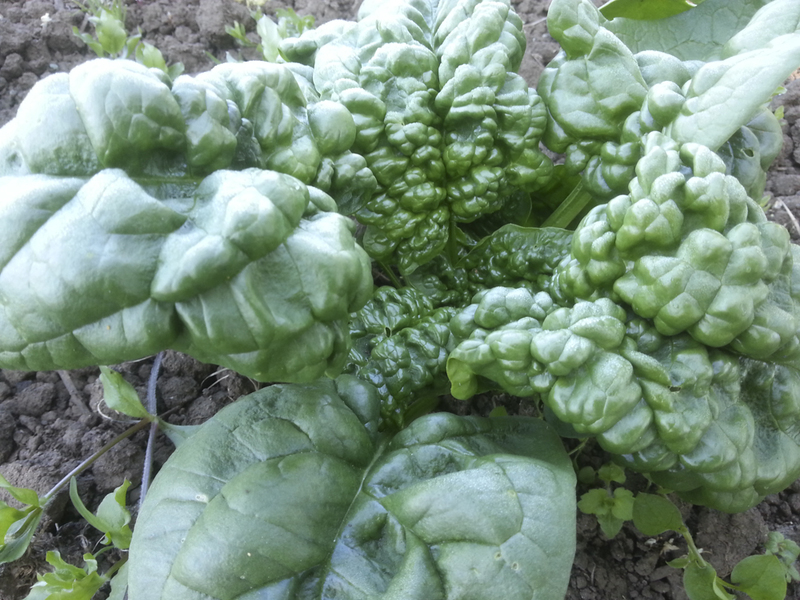 The name means ‘Black Bird’ in Italian, appropriate for this dark green autumn-winter spinach. Rounded savoyed leaves, intensely green and robust. Begin planting in August for October harvest, continue sowing through November for continuous harvests into January. Resume sowing January through April for harvest into June. A good OP spinach is a rare bird these days, so we feel lucky to find this one.